A stock market investment can make you wealthy provided you invest in the right stock at the right time. However, a challenge is to identify good stock for the investment. 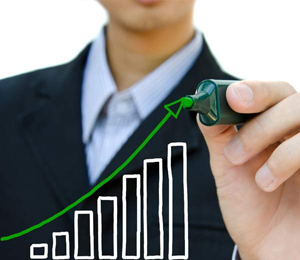 In order to help you here is 5 identified small consistent performer profit making stocks. These stocks are giving consistent two digit returns since past 5 years. It is expected that these stocks will give better returns in future also. So, here are 5 small consistent performer stocks since past 5 years. Dishman Pharmaceuticals and Chemicals limited is popularly known as Dishman Pharma. Dishman Pharma is in the pharmaceutical manufacturing business. Dishman also provides an outsourcing facility for the development and manufacturing of pharma products. Dishman is constantly showing improvement in profit since last four quarters. 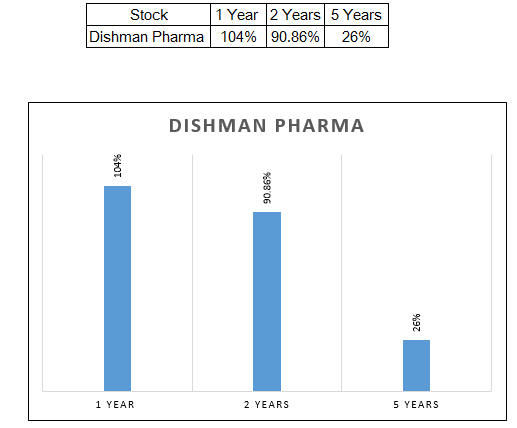 The stock of Dishman is consistently performing well since last 5 years. Last year CAGR return of Dishman was 104%. You can plan to invest in Dishman for the long term perspective. Vakrangee is software and IT solution company. Vakrangee is providing IT services and solutions to the government, telecom, banking finance, and insurance sector. Vakrangee is improving in the profit margin since last four quarters. 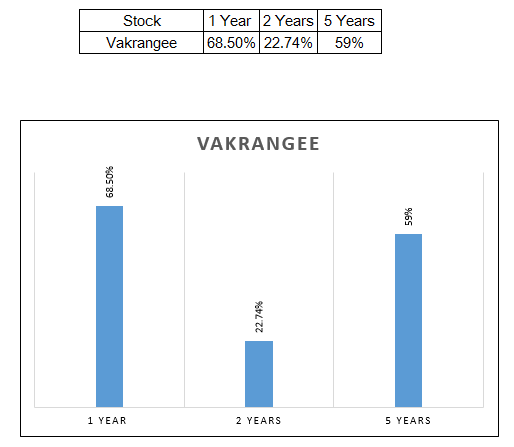 The stock of Vakrangee is consistently performing well and providing good returns since last 5 years. Last year CAGR return of Vakrangee was 68.5%. La Opala RG is a small company involved in the manufacturing of glass and multiple other tableware products. Last four quarter result of La Opala shows that company is improving in profit margin every quarter. The stock is constantly giving positive returns since last 5 years. 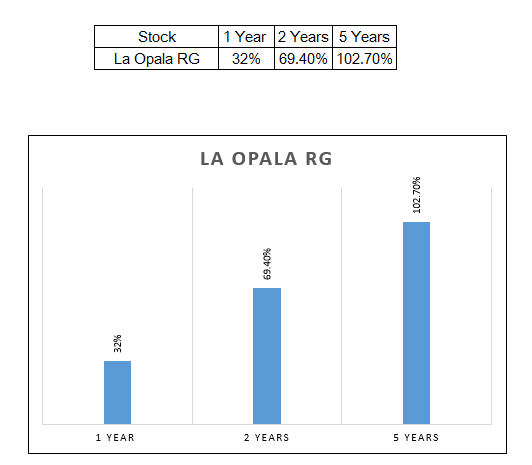 Last year CAGR return of La Opala RG was 32%. Geometric is IT company specialized in the domain of Product Life Cycle management, Engineering services, Embedded system and product realization. Geometric is in the path of growth. A profit margin of this company is increasing since last four quarter. 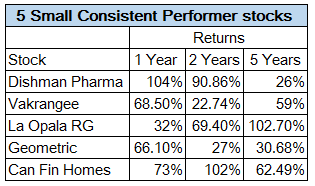 Geometric is a consistent performer since last 5 years. 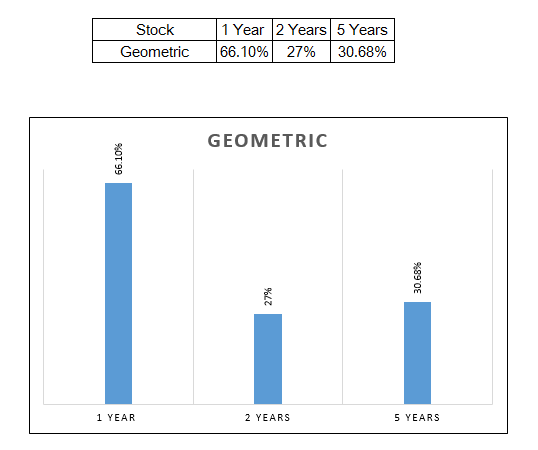 Last year CAGR return of Geometric was 66.10%. Can Fin homes is a small company in the business of home loan and deposits. Can Fin Home is set up under the sponsorship of the Canara Bank. The main objective of Can fin homes is to provide housing finance to individuals. 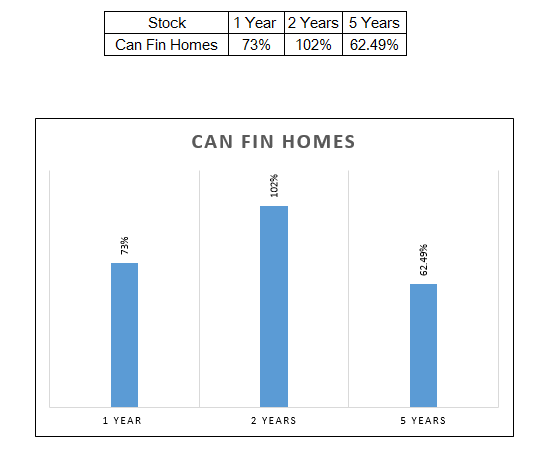 Can Fin Homes has given very good returns in past 5 year. You can plan to invest in Can Fin Homes. This stock is expected to increase by 15-20% more in coming years. Note – All returns are CAGR from May to May. Have you invested in any of the stocks mentioned above? Do you think that these stocks are expected to give better performance in future? Do share your recommendation and views in the comment section.